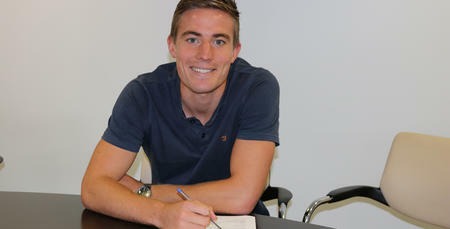 DAVID Wheeler has joined League One side Portsmouth on a season long loan deal today. 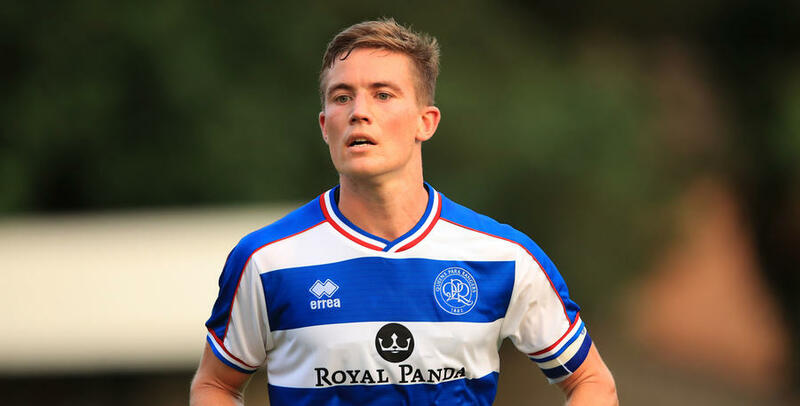 The QPR attacker has linked up with former R’s assistant manager Kenny Jackett at Fratton Park until the end of 2018/19 campaign. 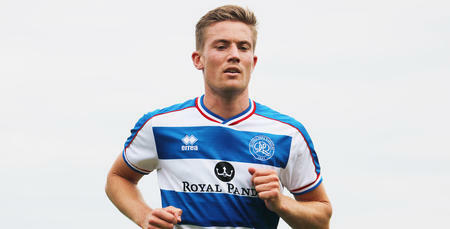 Wheeler, who moved to Loftus Road 12 months ago from Exeter City, has made nine appearances for the R’s, scoring one goal. Pompey kicked off their season with a 1-0 win against Luton Town on Saturday and head to manageress Blackpool this weekend.